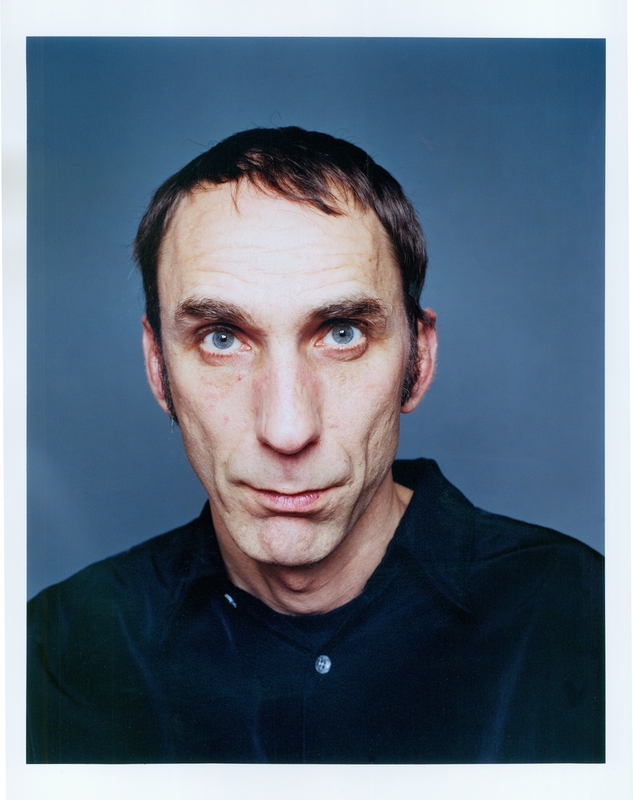 UK Writer Will Self put together a very good BBC Radio essay on suicide and choosing to die. You can also find Self’s writings on end-of-life issues on his blog. The radio essay is about 10 minutes long. It’s good. Give it a listen. Posted by John in Death Ethics, Suicide and tagged assisted dying, death with dignity, physician-assisted suicide. Bookmark the permalink.